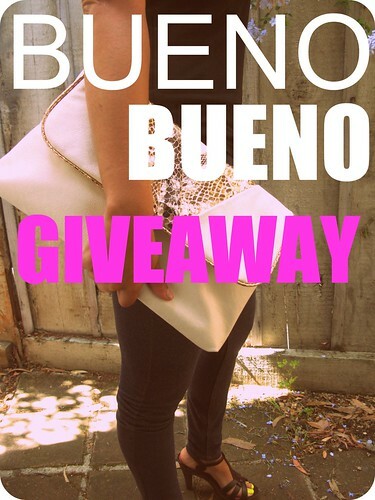 one of our newest sponsers pretty in pink boutique (costa mesa) is giving away this awesome faux snake skin V clutch. don't you want it bad!? 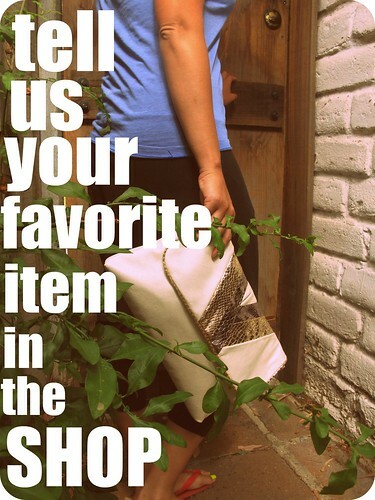 we do, but, since we like you guys so mucho we will give you a chance to get your hands on this! look to the right of page and click follow button. 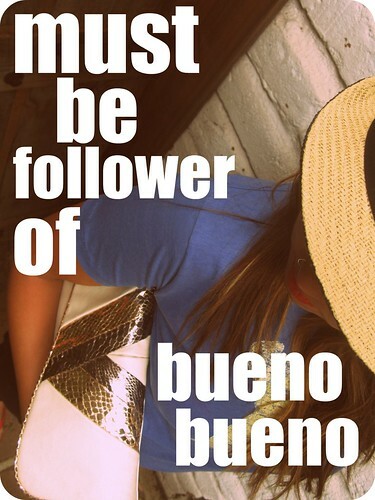 2. be sure to become a fan on facebook. 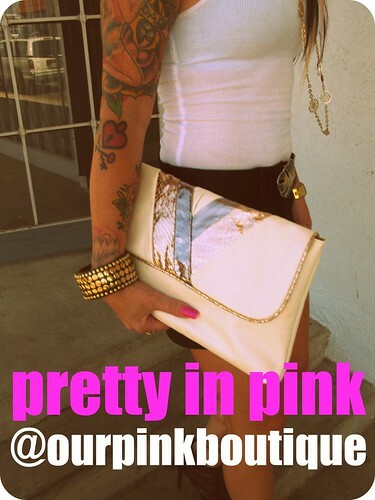 3.check out pretty in pink's online store and tell us your favorite item. take a tour in their store..ha i rhymed! 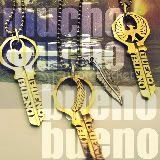 for extra entries blog or tweet about this GIVEAWAY and send us the link.